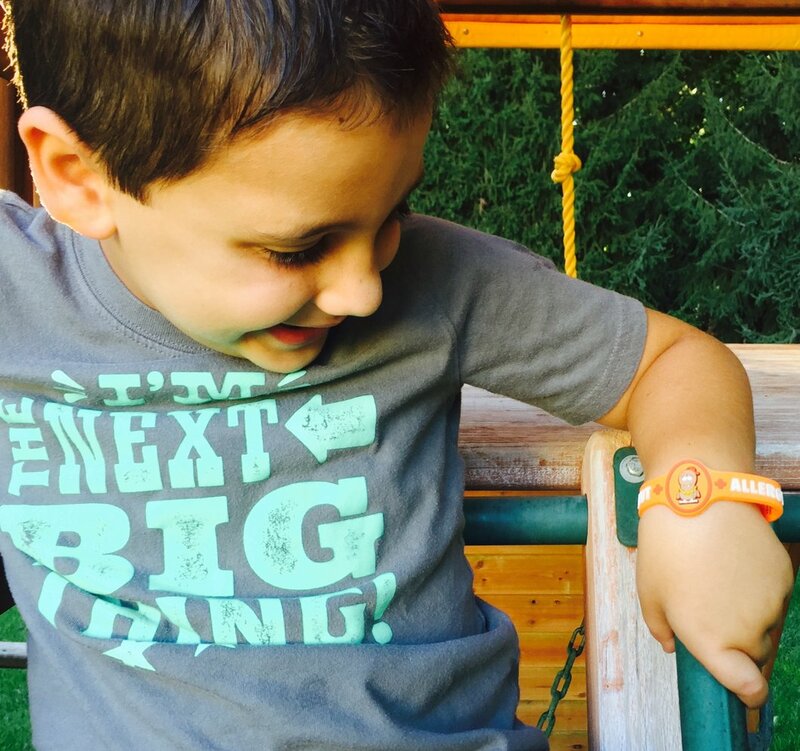 Allermates Peanut Allergy bracelet is an eye-catching, fun way to remind others of your child’s allergy. Buy today to keep them safe! Buy two and save money with a Peanut Allergy Band Twin Pack! 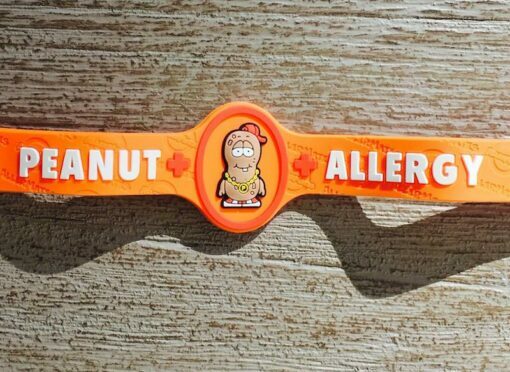 Allermates Peanut Allergy Bracelet for toddlers and kids is bright and attractive. 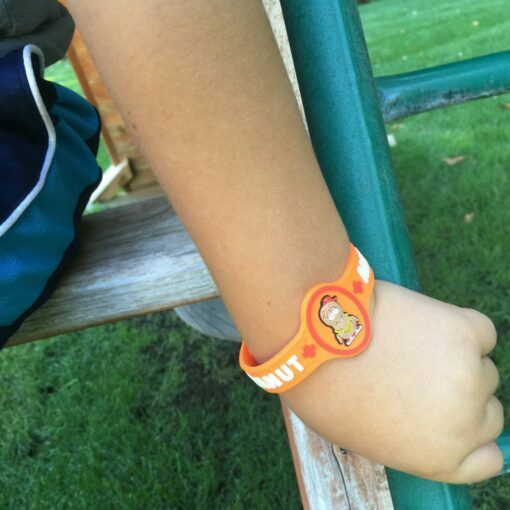 The fun P. Nutty character makes these kids peanut allergy bracelets cool and funky and kids love them. 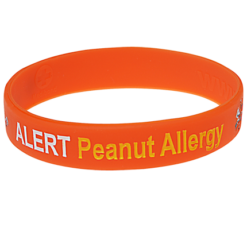 A peanut allergy band is important to let your child’s teacher, or carers know about their allergy, especially at lunch or snack breaks. 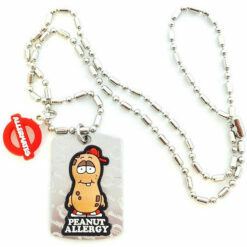 Allermates cool peanut allergy character means that kids like wearing them. Allermates bracelets are hard wearing, brightly coloured and they look cool. A bright Peanut bracelet designed to be noticed to help keep allergy kids safe. Perfect to highlight peanut allergies for toddlers and kids aged 2 and up. Winner of the “Parent tested parent approved” award! 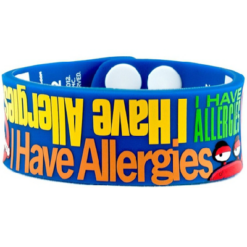 Allermates Peanut Allergy Bracelet for Kids is great for when your child is at school, camp, sports clubs, birthdays, childcare and social events. 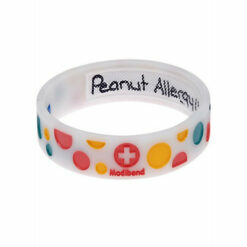 We also stock Mediband Peanut Allergy Bracelets in small to large sizes perfect for kids, teens and adults. Great product. 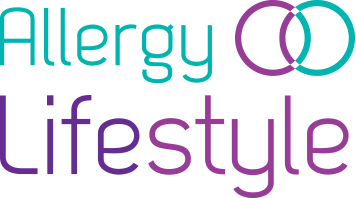 Very helpful service from Allergy Lifestyle and super quick service. My 5 year old daughter loves wearing it and thinks it’s very cool indeed. Lovely bright colours, durable, quick to arrive and cheaper than others I found online with low cost postage a big plus. Arrived very quickly and my son likes wearing it. My 3 year old loves it, loves showing his friends and doesn’t want to take it off. Very pleased and very appealing to children. Love these bands- allergy is very clear and obvious. My 3 year old loves it and is perfectly happy to wear it everyday. I think it is the nicest in the market and it is a must for summer camp & parties!